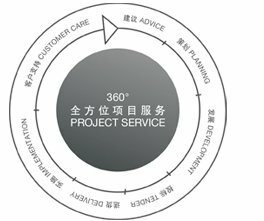 During the course of planning, 360° Project Service provides assistance with the creation of detailed planning manuals, tailored seminars addressing specific topics, tendering texts, application examples, and other planning and support such as mounting instructions, mounting video, and onsite support. However, planning also means: calculating, evaluating and comparing. One of the objectives of project advice is to look for and find the best individual solution for the project. This includes not just in depth requirement analysis, but also consistent brand and manufacturer-independent advice. A central pillar of this service offering is manufacturer independent advice on Architectural and Furniture Hardware. 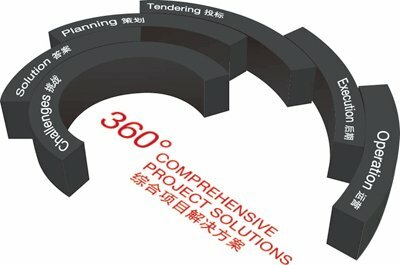 Häfele’s specification team is competent, solution oriented partners for architects, builders, investors, specialists, consultants and general contractors. In addition, Häfele also offers extensive support in all phases of the project development. For example, specialized planning aids facilitate the development and implementation of electronic access control systems, lighting concepts in furniture and furnishings, as well as sliding door solutions. Häfele coordinates and monitors all deadlines and logistical services over the entire construction period. This is made possible because of our individual construction site logistics and just-in-time delivery capability, which Häfele provides with its global sales network and state-of-the-art logistics centers. Integrated project coordination until handover ensures that the standard of all construction work is consistently high, and guarantees adherence to the defined interests of Property Developers, Architects and Planners throughout all phases of a project. Häfele, your partner right from the start.